MDR — Etex - Internet, Phone, & Digital TV – Bundle and save with Etex! iPhones, tablets, Galaxys. 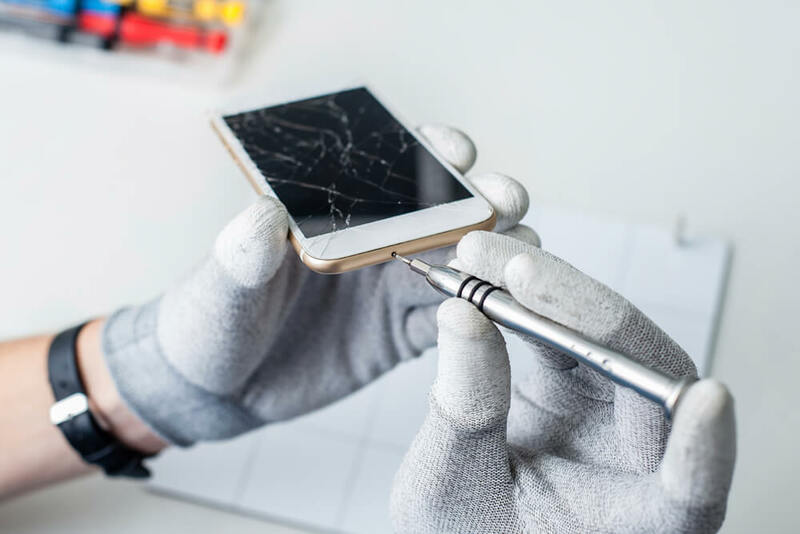 Bring in your device today! 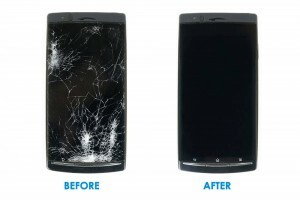 Etex now offers Local, Fast, and Professional repair service for your mobile devices. 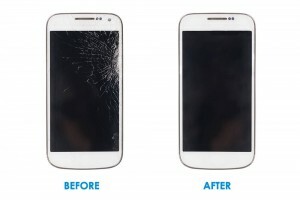 iPhones, iPads, Samsung Galaxy, Android Devices & More. 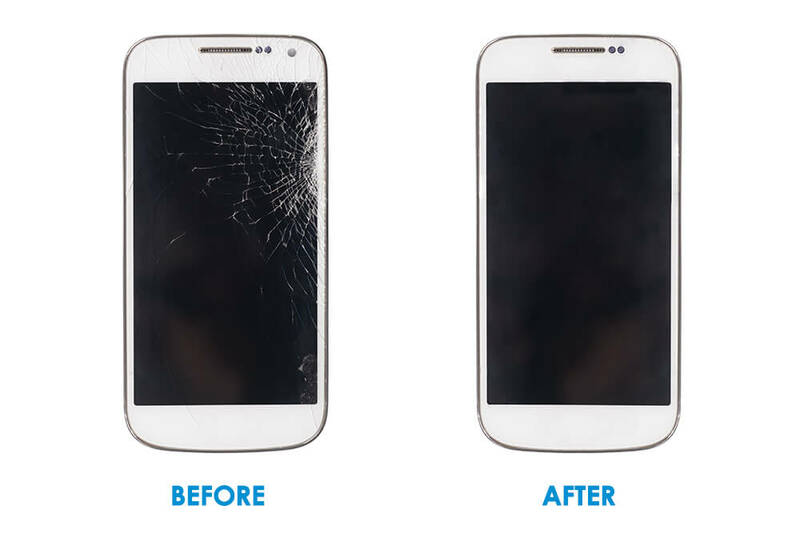 Our certified technicians are trained to repair anything from a cracked screen, Charging port to water damage. 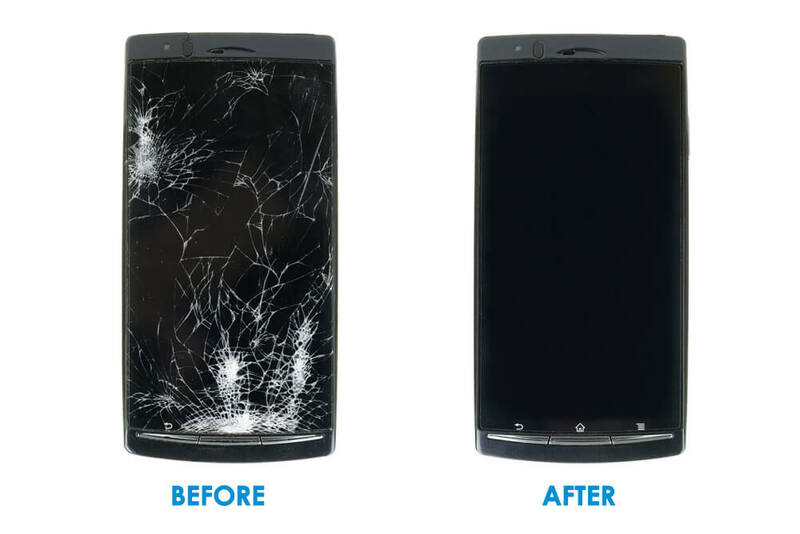 Bring in your device today!